Interested in helping have an unmatched experience with God? 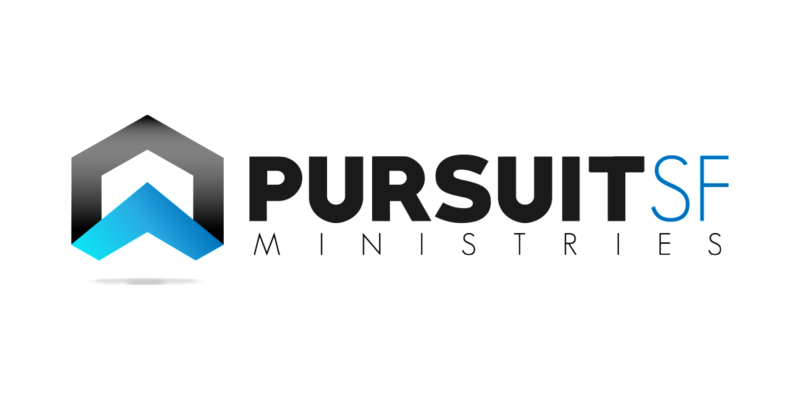 Click to learn how you can partner with Pursuit SF and begin to help equip churches to start others on their chase of God. Pursuit SF runs on the generous giving and financial support from people and organizations just like you! Click to learn how you can support today.  Pursuit SF Ministries is a tax-exempt 501(c)(3) Organization in accordance with the Internal Revenue Service Tax-Exempt Code. Gifts and donations are tax deductible.